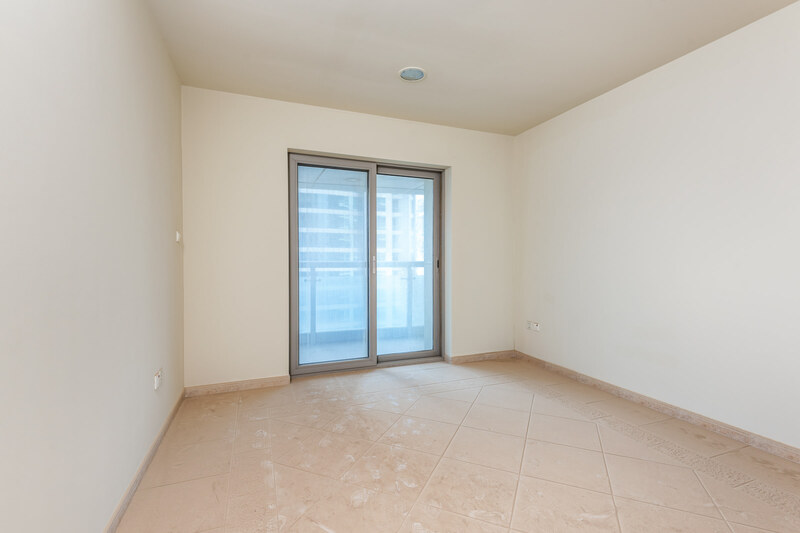 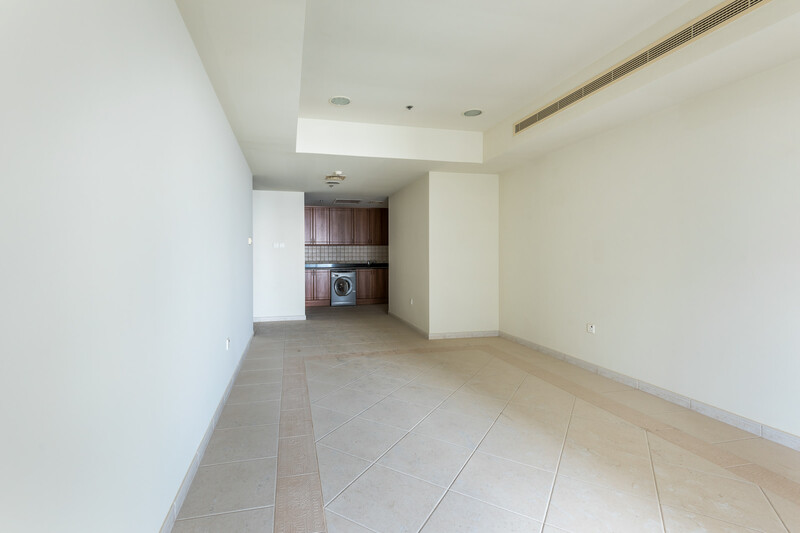 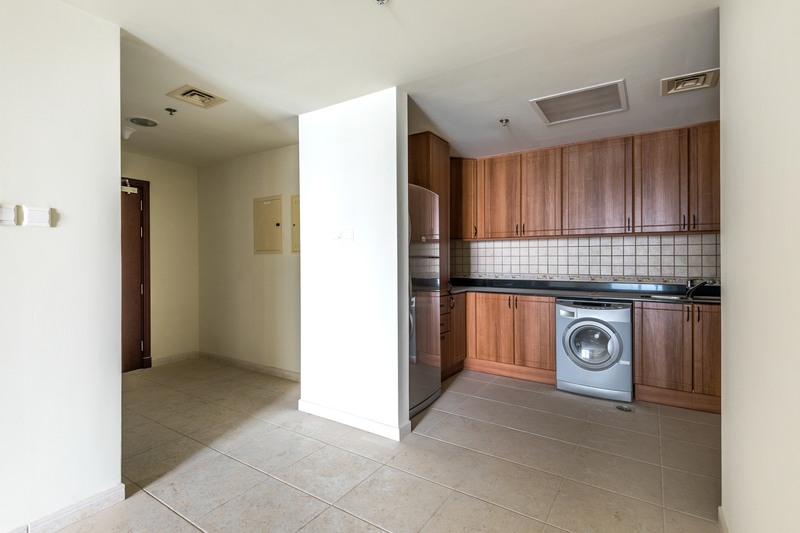 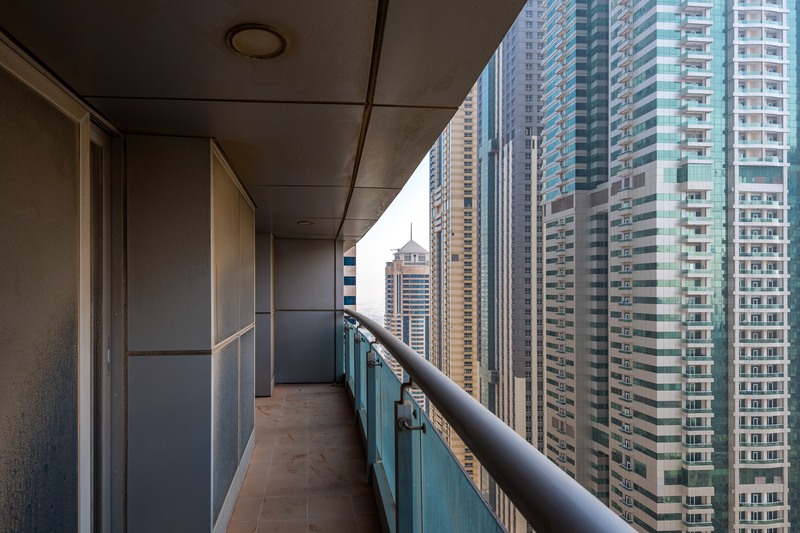 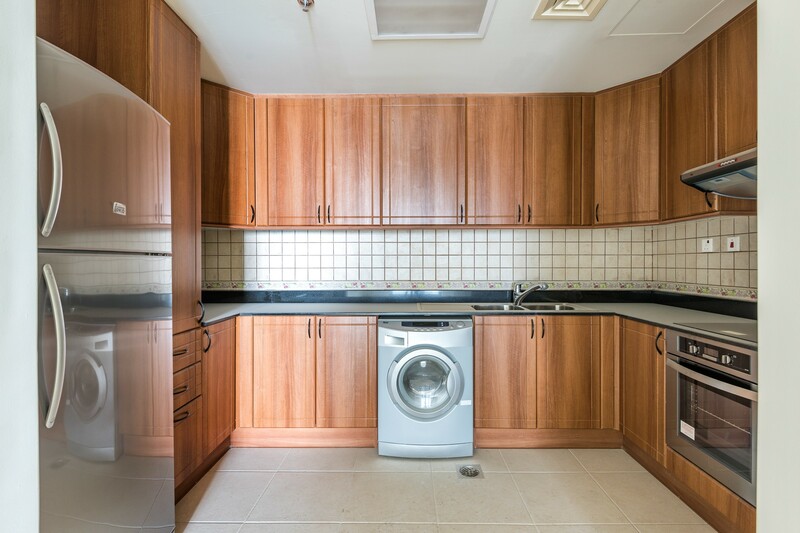 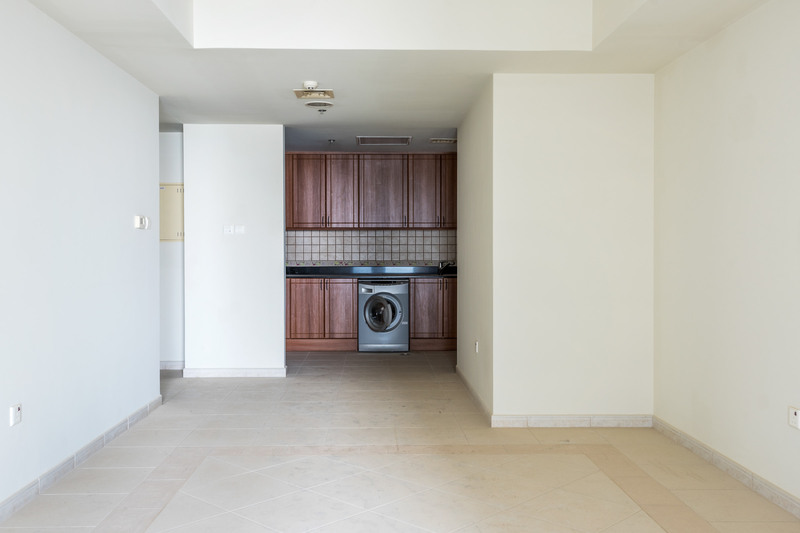 Gulf Sotheby’s International Realty is pleased to offer you this 1 Bed Apartment is available for sale in Princess Tower, Dubai Marina. 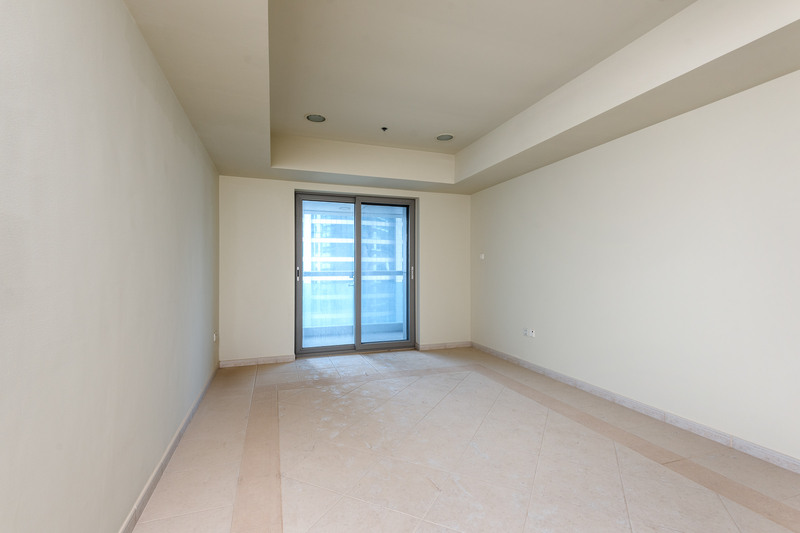 The property is brought to you by Gulf Sotheby’s International Realty, the regional experts in luxury property. 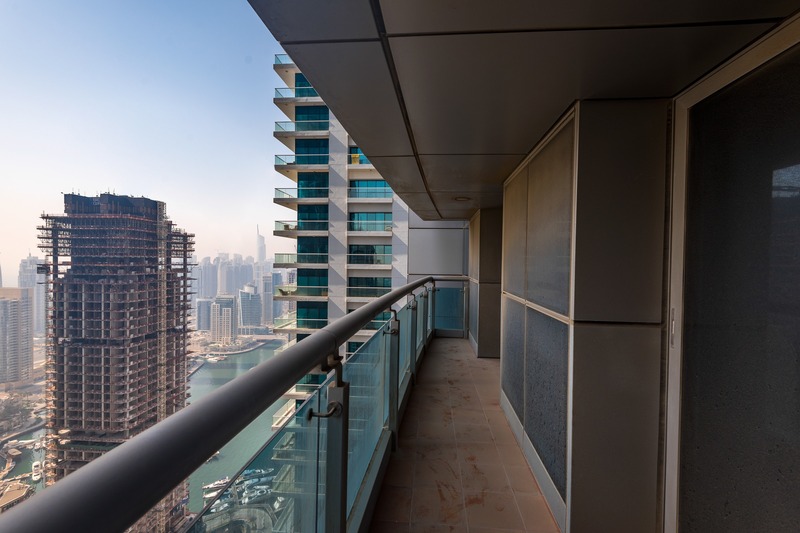 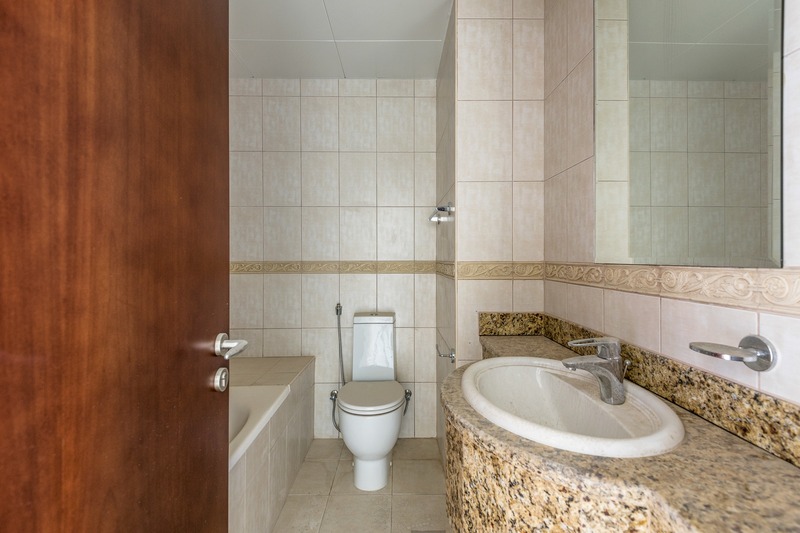 Close Access to Marina Exit, Tram Station, Emirates Golf Club.